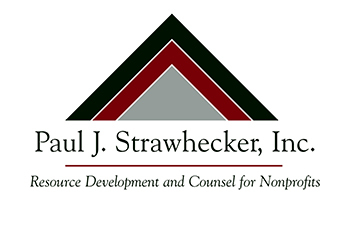 One of the advantages of utilizing Paul J. Strawhecker, Inc. is the in-depth experience we have in the areas of major gifts and planned giving. 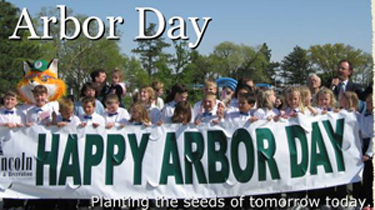 Major gifts and planned giving -- like the work we did for the National Arbor Day Foundation -- can be one of the most lucrative forms of fundraising because they offer an organization its greatest opportunity to receive large gifts on an ongoing basis. Usually, these gifts are unrestricted, but nonprofit boards typically allocate them to the institutional endowment fund. Unfortunately, many nonprofits receive such gifts in an erratic fashion. However, the expertise to maintain a planned giving program requires an institutional commitment that is consistent over time and should not be written off or overlooked for the short-term return. Paul J. Strawhecker initiated the planned giving program at Boys Town (now Girls and Boys Town) in 1974. During his time at Boys Town, Paul marketed planned gifts through a variety of methods, including 800,000 planned gift mailings. In addition, millions of direct mail inserts were used as well as promotions in quarterly newsletters. 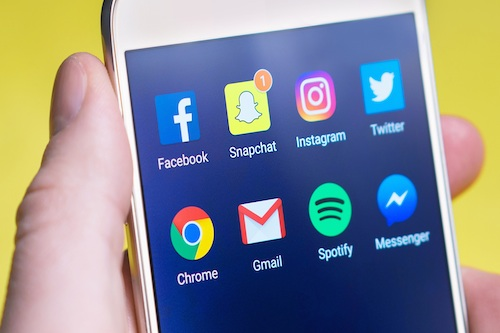 These efforts generated more than 26,000 responses. Over 750 planned gifts were achieved through the programs Paul initiated. During his tenure, Boys Town received more than $50 million in planned gift income. Throughout his career, Paul has been involved in marketing gifts through a variety of methods. He has personally negotiated gift arrangements from single life annuities to complete real estate and bequest agreements exceeding $10 million. Within the last three years, Paul has managed a program that has generated millions of dollars in planned gifts for the Archdiocese of Omaha. Paul is a graduate of the National Planned Giving Institute. Jodie Nolan, our vice president of Major Gifts/Planned Giving, has in excess of 25 years of development experience, most recently serving as Director of Major Gifts/Planned Giving for Girls and Boys Town. She has knowledge concerning the various planned giving vehicles and works with clients on understanding major gifts and deferred giving. Her knowledge has been noted in national presentations on how to establish a major gift programs. Jodie also teaches how to make direct solicitation requests. She serves on various boards both nationally and locally, and is the past president of the Nebraska Chapter of the National Committee on Planned Giving.